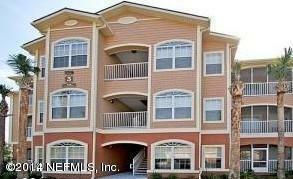 Great St Johns County condo in gated community near I-95 with lots of amenities! 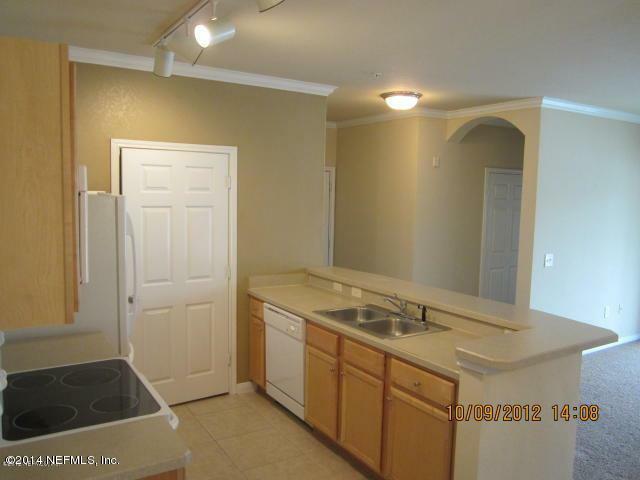 Open floor plan with crown molding, screened lanai, laundry room and storage closet. This unit is located on the second floor. 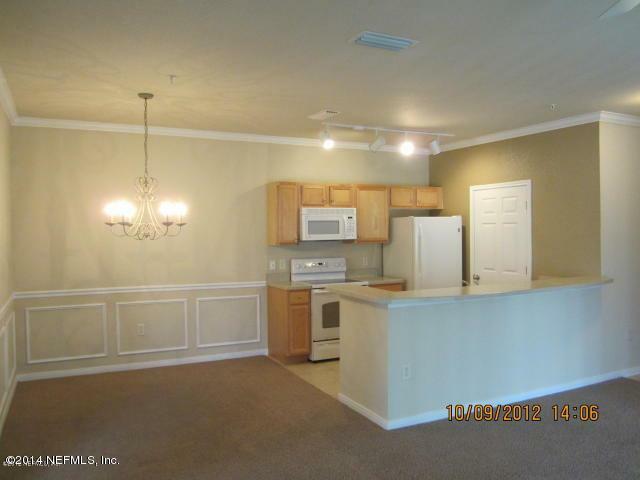 Community has exercise room, club house, swimming pool, walking paths, childrens park and much more! Application fee $60 per person 18 and older. 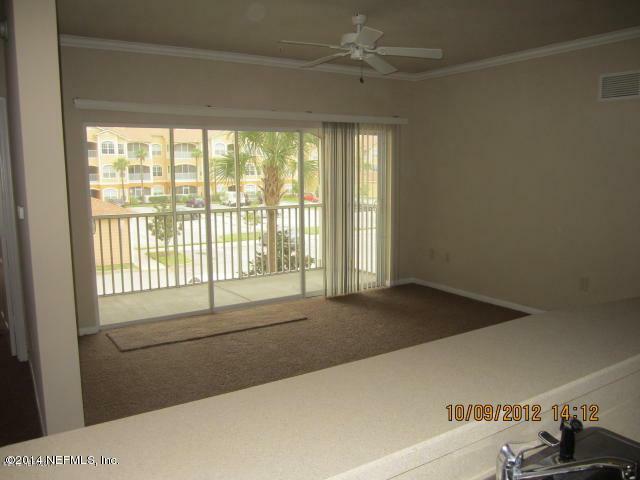 Processing fee of $100 due at lease signing.